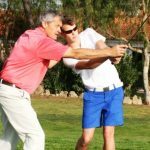 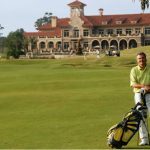 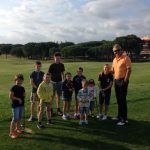 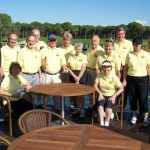 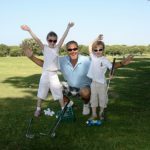 Richard, a PGA Golf Professional of over 25 years, is popular with beginners and experienced players alike. 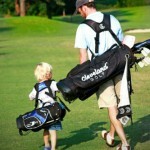 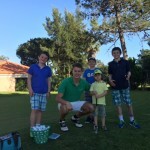 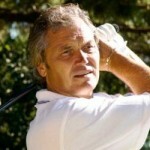 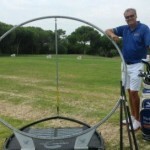 Richard is qualified to teach all levels of golfer, and has done so all over the world. 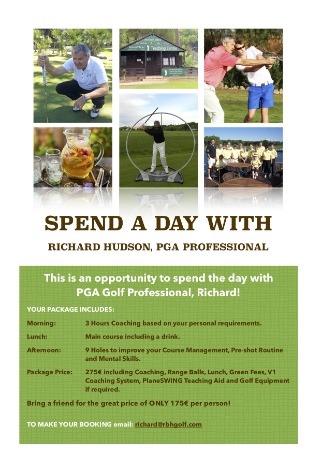 A past European Tour Player, Richard has worked alongside ‘Golf World’ and ‘Golf International’ teaching panelists as well as Ryder Cup stars at corporate and charity golf days.